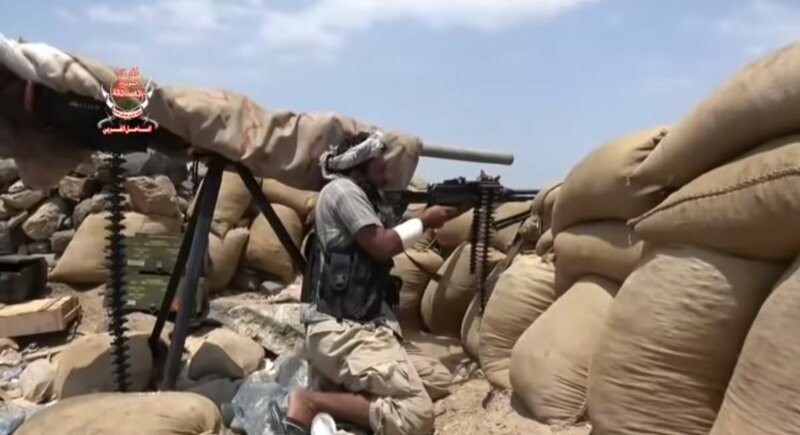 Pompeo: We will not accept that Iran turns the Bab al-Salam strait into a "special corridor"
Houthis captured several site in Al-Qubaytah district, Lahj. 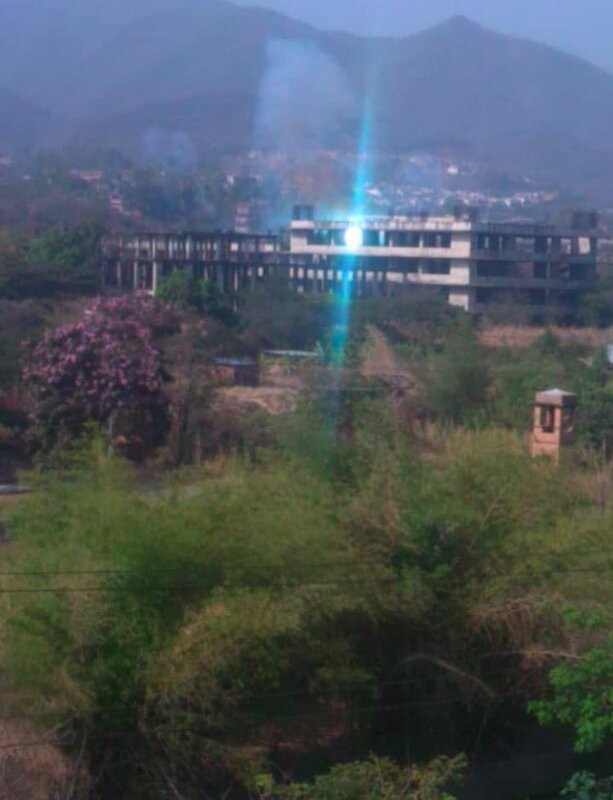 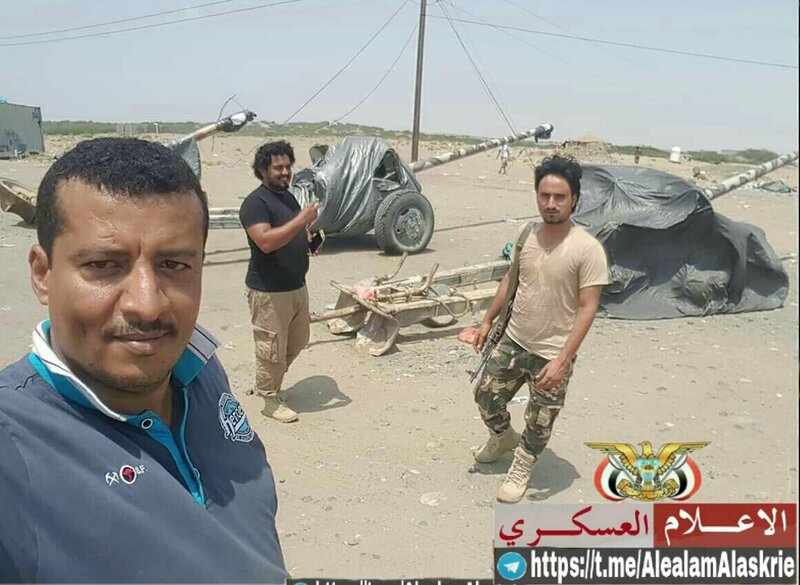 Amaliqa fighters on the frontline west of Taiz city. 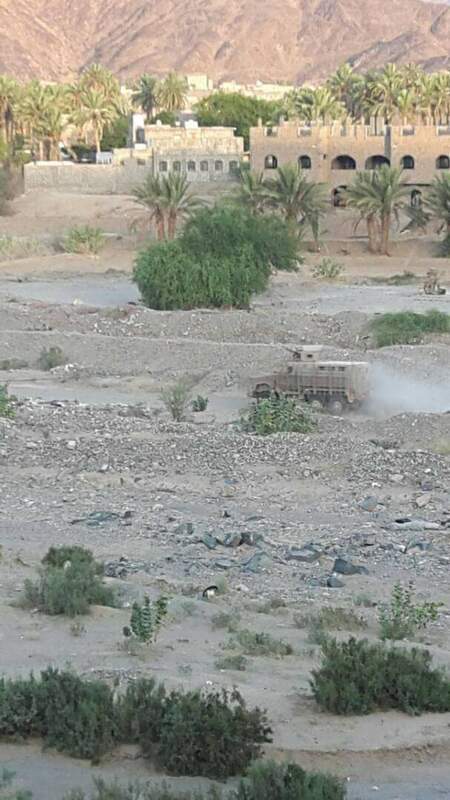 Houthi forces captured Tabat Al-Tawila in Haifan district of Taiz province. 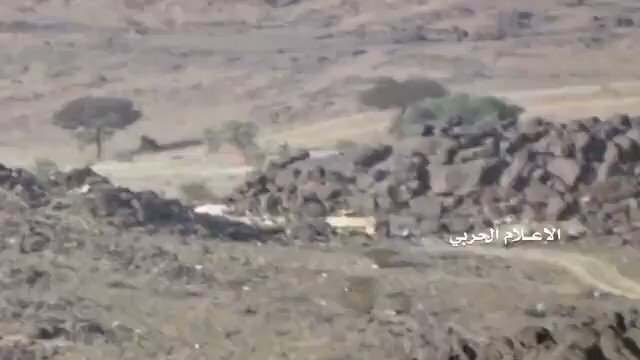 Houthi ATGM strike hit Saudi army LAV-25 in Sudais district, Najran. 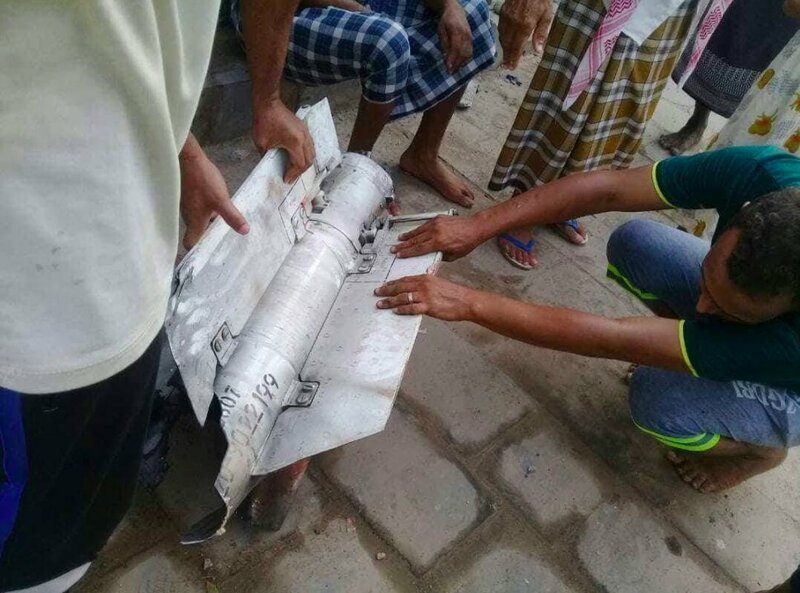 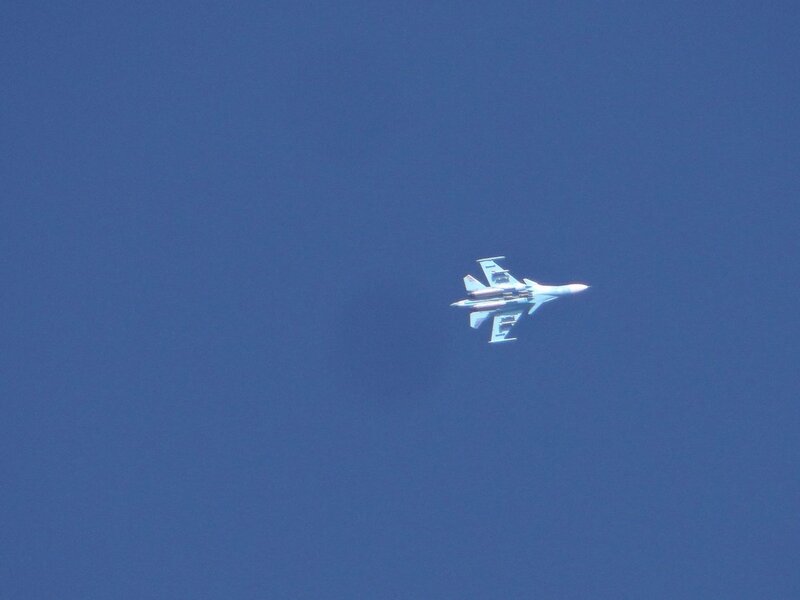 Saturday, 8:17 pm local time Saudi air defense units intercepted a ballistic missile launchedby the Iran-backed Houthi militias from the Yemeni province of Saada towards Saudi territory. 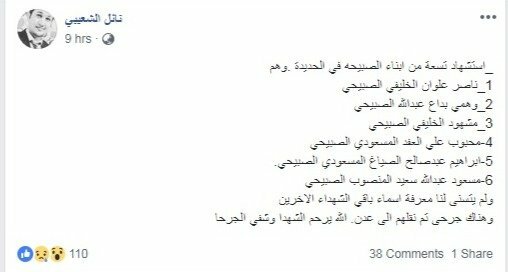 6 southern fighters from Subaihi tribe were killed on the west coast. 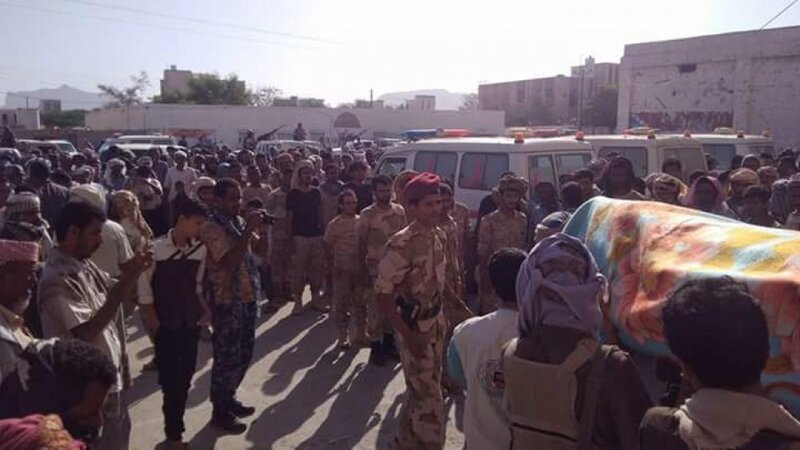 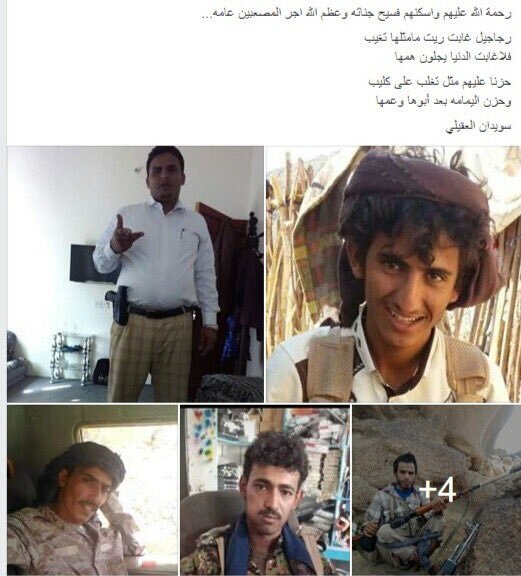 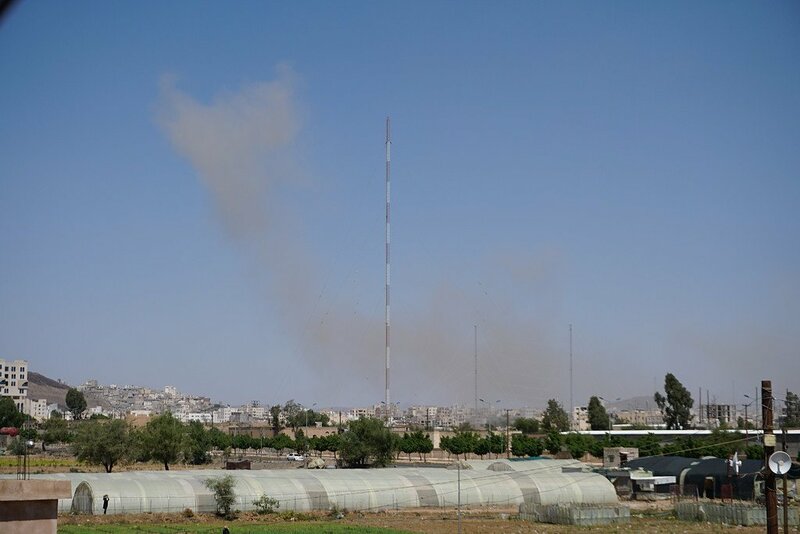 Ten pro-Hadi soldiers and officers were killed in Houthi ambush in Bayda province. 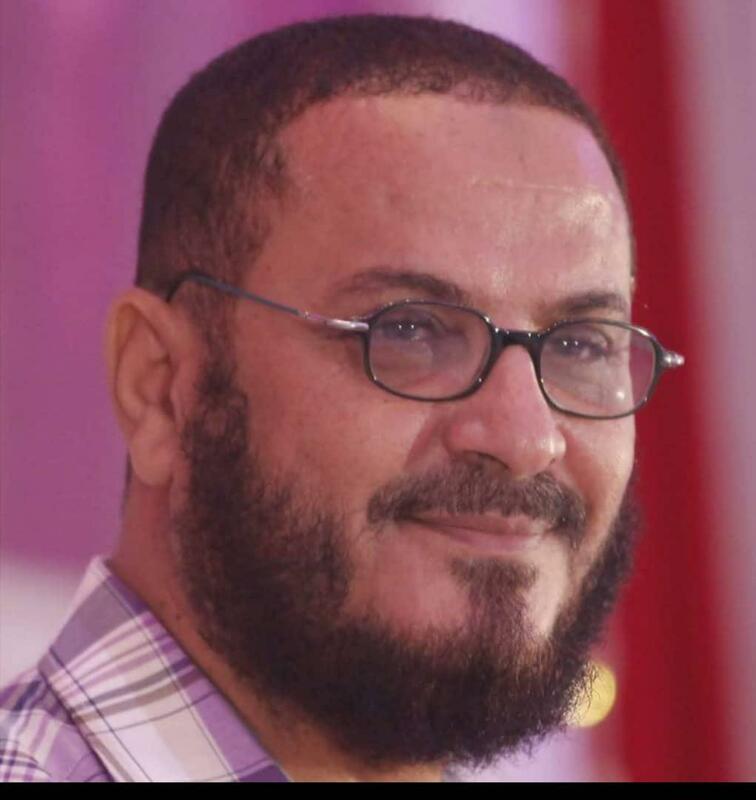 The head of the trade union department of the Yemeni Rally for Reform in Aden governorate, Dabwan Ghalib, survived an assassination attempt by an improvised explosive device planted by unknown gunmen in his car.